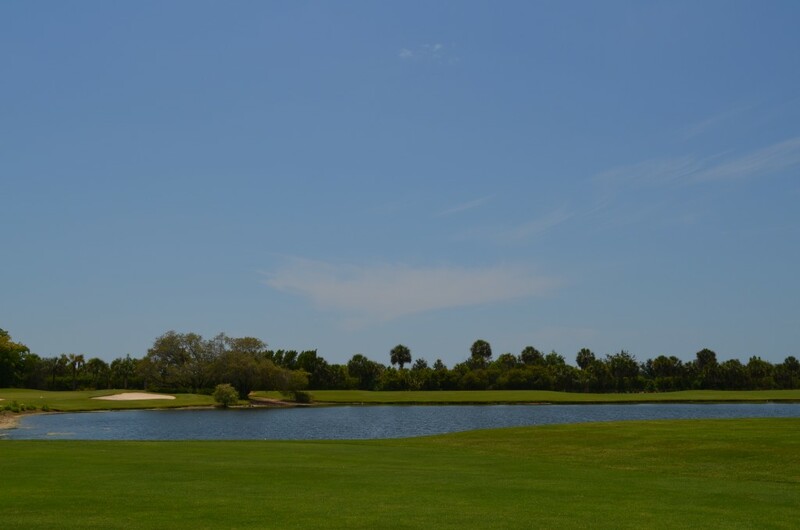 The Course: Eagle Creek Golf and County Club, Naples, Fla., U.S. Challenges: High sodium soil, low oxygen pond when water low and temperature high, maintaining microbial biodiversity, water management with water getting through the soil profile while maintaining a solid playable surface– basically in need of effective soil surfactants, soil wetting agents and soil penetrants. Eagle Creek Golf & Country Club Superintendent Jimmy Alston uses sustainable, organic products. Penterra, Soil Plex, HydraHawk, Aquakler and Carbotein are among them. Jimmy Alston, who’s been using organics on the course for almost 20 years, chose to try Geoponics in-part because they’re natural and earthfriendly. He became a fan because of the RESULTS. “I’ve found organic management to be less expensive than conventional. What I found right away was that it was easier. I had better day-to-day conditions, which is very important on the golf course in terms of playability,” said Alston. 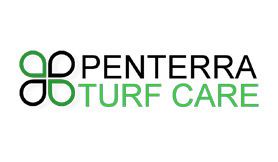 Other benefits of using the organic Carbotein, SoilPlex, HydraHawk and Penterra are less water usage, fewer chemicals and huge savings. “It’s getting much cheaper than traditional. I’ve had a 75 percent drop in chemical usage since 2007,” Alston said. The huge savings– $75,000 per year, he said. “And the quality is probably the best benefit. We don’t have these disease attacks, nematode attacks,” Alston said. 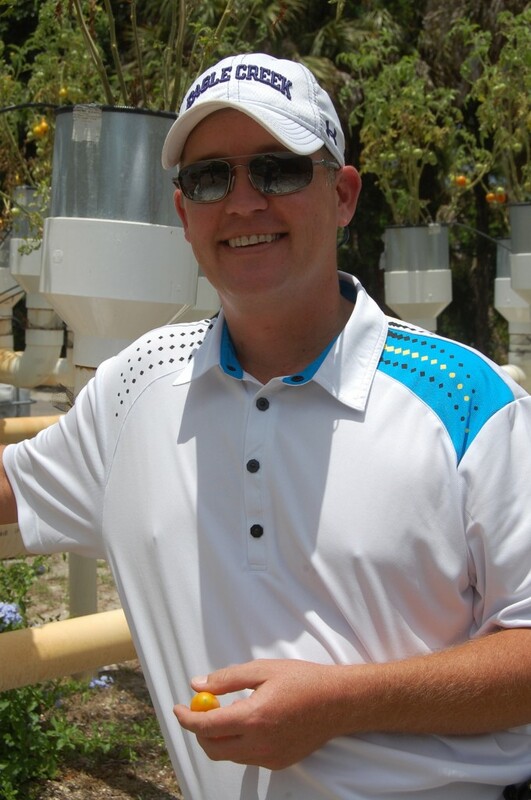 Golf Course Superintendent Jimmy Alston’s modified hydroponic garden, organic vegetables and fruits. He’s using Carbotein on the tees. 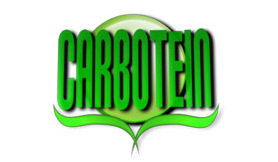 “Carbotein has proved to be a very good food source for microbiology,” Alston said. On the course, Alston also uses SoilPlex, HydraHawk and Penterra. Penterra is the best soil surfactant he has ever used. The course’s elevation is low. 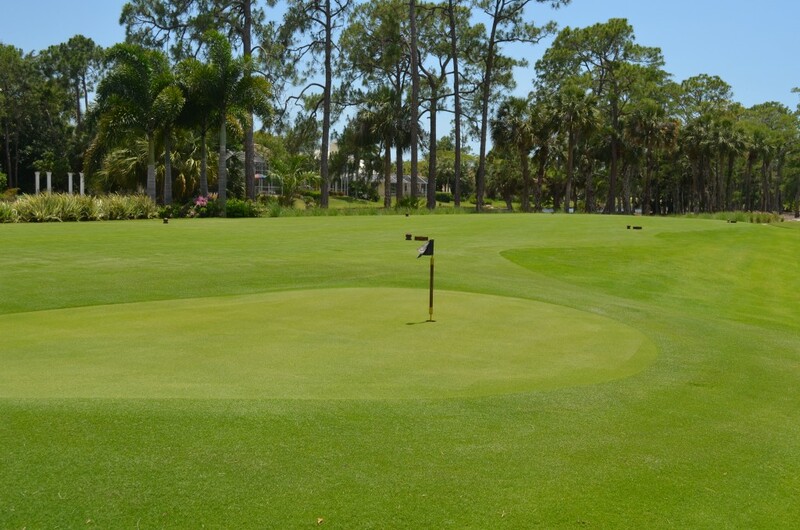 The fairways are just a foot above sea level, so drainage and infiltration is a big deal for playability at Eagle Creek Golf & Country Club in Naples, Fla.
“We needed help to firm up the surface. I liked Penterra right away because it’s natural based,” Alston said. He became more of a fan after using it. “I’ve seen chemical-based surfactants and they just add yucca to it and say it’s natural. No it’s not. Almost all the other surfactants I’ve ever used greatly reduced microbiology. We haven’t seen that with Penterra,” said Alston. The benefits are beautiful, playable turf and favorable ingredients, and most importantly perhaps, favorable results in the microbial testing he does– proof that the results will last, he said. “Basically, I’m looking for the whole food web to increase. When I test and see the soil is as robust and diverse as possible, I know the soil will then take care of whatever is growing in it,” Alston said. He comes from eight generations of farmers and his philosophy is to keep it simple. “Soil chemistry is confusing. 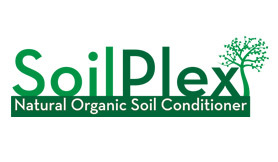 In organics, you don’t have to worry about soil chemistry. With organics, biology takes care of it all for you,” Alston said. He uses HydraHawk, another soil surfactant wetting agent, also a great microbial food source, he said. HydraHawk saves water! “I liked the plant extracts and sugars in it,” said Alston. HydraHawk is used to help water penetrate compacted or arid soils and aids plant life in the uptake of water and nutrients. 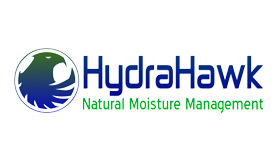 HydraHawk contains unique natural surfactants that help the plants utilize water and survive in extreme heat, drought and soil salinity even in the more severe climate conditions. The pond at Eagle Creek is always healthy even in the most intense heat waves– Aquakler is his secret. “It’s great for our shallow pond to keep oxygen levels high even in the warmest weather when the water is low. Nothing is worse for members than to see dead fish on the golf course. That never looks good. We’ve seen really good stuff with Aquakler,” Alston said. SoilPlex is also used at Eagle Creek because the irrigation water is very salty. “We’re right on the saltwater-freshwater interface near Rookery Bay. The humic acid and folvic acid in SoilPlex buffer the affects of the salt in the soil,” said Alston. While Alston was immediately attracted to Geoponics earthfriendly products, it took clear cut results for him to become a true fan. “It takes a lot of tests for me to come to a conclusion about a product. Once it gets to that point though, I’m a lifelong user,” Alston said.